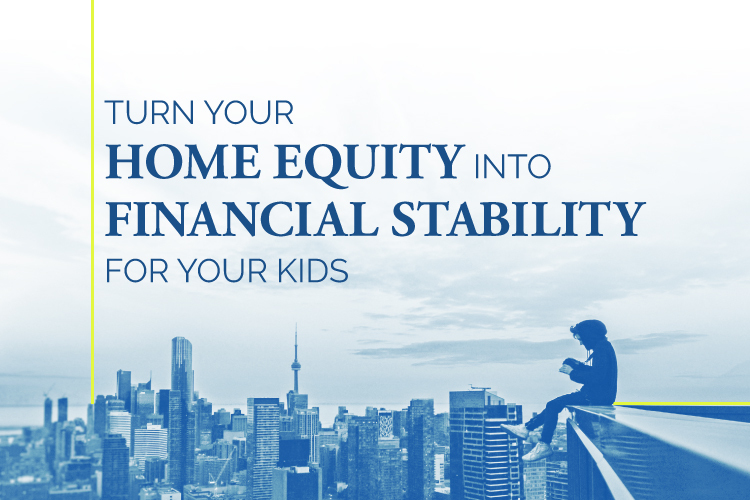 Learn how using your home equity to invest in the Toronto pre-construction condo market can help pay for your child’s tuition while also securing their financial future. It’s no secret that the financial challenges facing our kids today are far worse than what we were up against. With tuition rates at an all time high, the majority of students today graduate with a degree in one hand and significant debt in the other. Even if they do beat the odds and manage to get into the workforce right out of school, getting into Toronto’s housing market on their own won’t be an easy feat. If you have the means to do so, investing in a pre-construction condo while your child is in high school is a great way to generate significant savings while simultaneously getting them into the Toronto housing market. And trust me it’s not as difficult as it sounds. If you own your home it really is possible to get your home equity to start working for you. We show you exactly how in this article, “How to Use Your Equity to Build A Comfy Retirement” — a must read. We all do our best to provide for our kids and when it comes to their education it can really add up. The cost of tuition in Ontario currently averages out at about $7,500 a year — and that price can triple depending on the degree, not to mention all of the added expenses like housing, textbooks, and meals. Parents today have to start saving for their child’s education the minute they leave the delivery room, often opting for the traditional Registered Education Savings Plan. RESPs are a fine way to save for your child’s education but the returns are modest at best. If you’re looking at your RESPs and saying to yourself, “This isn’t going to be enough” or, “Great, I’m saving as much as possible, but it’s barely earning any interest” then the Toronto condo market, specifically the pre-construction market, might just be the answer. The key benefit with this type of investment is it requires less money up front but the equity you build will build on the full value of the property. 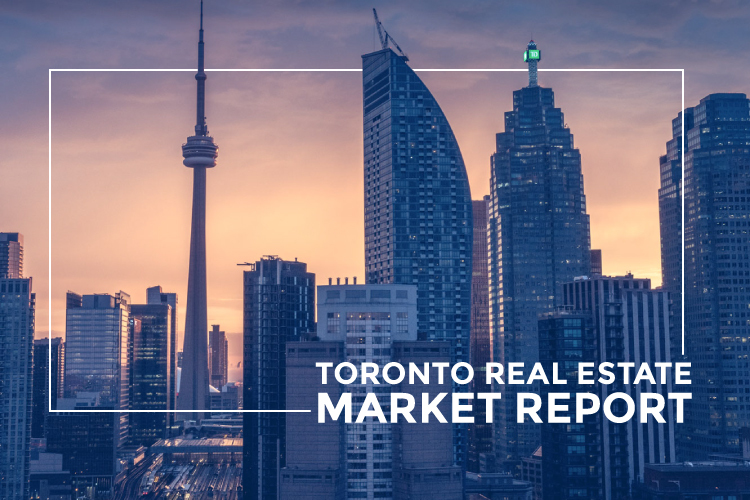 To understand how it works you first need to understand how the Toronto real estate market has been performing. Historically, the real estate market grows on average 5% per year — however the Toronto condo market in the last several years has been exceeding this historical average. 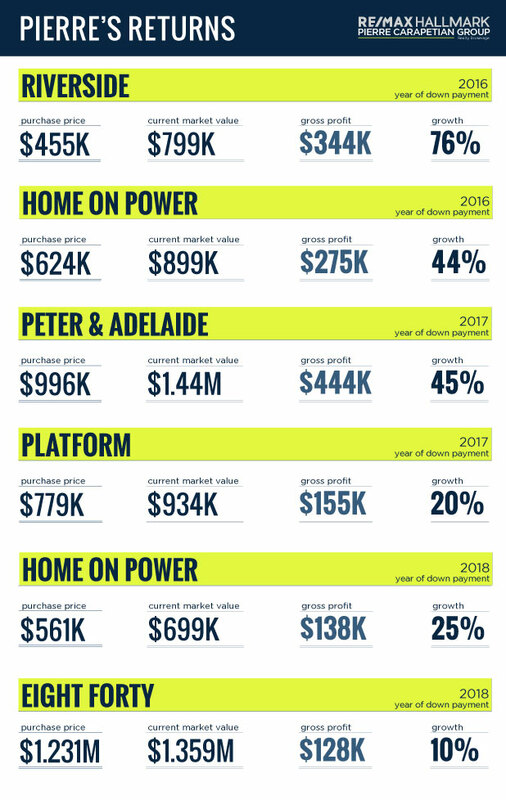 Comparing condo prices from June 2018 to June 2013, the downtown* condo market has jumped 48% in five years. The GTA has already seen condo prices climb 11.4% since January 2018 alone. So compared to RESPs, the initial contribution (i.e the down payment) you make towards a condo will generate far greater returns because the equity earned each year is based on the full value of the asset, not the small down payment you’ve put into it. Say you put $50,000 into your kid’s RESP — which, by the way, is the maximum you can contribute annually. If the stock market goes up 10%, you’ve made $5,000 from your contribution. Comparatively, if you were to put the same $50,000 down on a pre-construction property valued at $335,000 — if the market goes up 10%, you’ve actually made $33,500. Why? Because the equity earned is based on the full value of the asset, not just what you’ve put into it. 1- They must be 18 years of age to own property and as a first-time home buyer they are eligible for significant First-Time Buyer Rebates. 2- Presuming they’ll be attending university when they’re 18 and will need housing. Note: If you should choose to invest earlier, say, when they are in grade-school, you would purchase the property yourself, sell it and then re-invest those funds into one or two new properties: one for your child’s future and one for your own retirement. The typical build time in pre-construction is three to four years, so you’ll want to be prepared to put a deposit down on a property when they’re between the ages of 14 and 15. It’s important to note here that beyond your initial down payment, you aren’t making any mortgage payments while the property is being built. When the building takes occupancy three to four years later it is registered with the city and it’s at this time that you will want to change the registered name with the building from yours to theirs, assuming they are now 18 years of age. 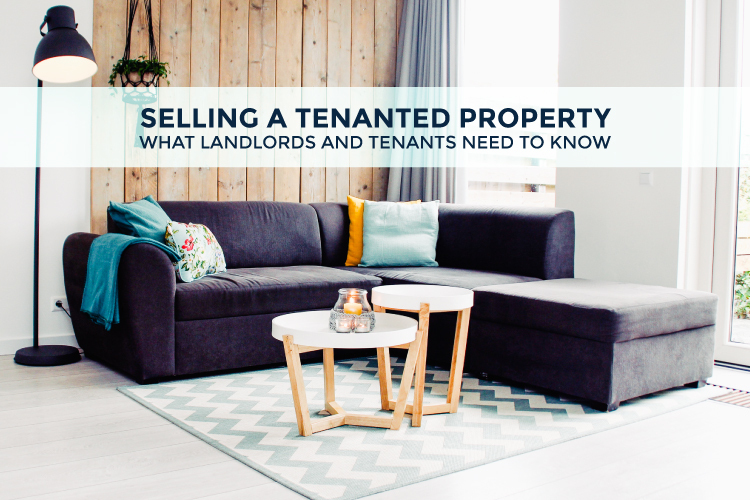 Now on title, they are seen as a first-time buyer and become eligible for a full or partial refund on the Land Transfer Tax, which is applied at closing when the building registers with the city. This rebate alone can amount to $8,475 in savings. Download our comprehensive Guide to Investing in Pre-construction for all the details and timelines affiliated with pre-construction investments. This is also when the mortgage for the property kicks in. Obviously, an 18 year old won’t qualify for a mortgage so you’ll be required to co-sign with them. In order to ensure that the Land Transfer Tax (LTT) refund and capital gains accrue to them and not you, have your lawyers set up the joint purchase by assigning 1% ownership to you and 99% to them. While the LTT refund will be based on the 99% ownership, you, as parents, can sign a trust declaration that you are only holding the 1% in trust for the child so that the capital gains would all go to them. If you’re working with an agent who has Platinum Access to projects like we do, they’re able to source properties that have Platinum Pricing, meaning they are often priced below market value and have great profit potential. You can see some of Pierre’s client returns here. The longer you hold a property, the better your return will be. Ideally, you want to hold a property for at least six years to make the most from your investment. In the example we’ve used with the $335,000 property: if they hold the property for eight years (4 year build time + 4 years in university) and the market grew the average 5% per year, the property will be worth at least $469,000. So now they’ve made $134,000 in just eight years. But remember, the Toronto condo market has been far out-performing this historical average. While most students are going into debt by paying tuition and housing costs, your kid is paying into a mortgage while the property they live in is generating profits to pay for their school. With you to thank for getting them started, not only will they graduate with a degree but they’ll have a foot in the door of Toronto’s housing market. I believe they call that killing two birds with one stone. When your son or daughter decides they’re ready to sell the property, because it’s their personal residence, all profits earned are completely tax exempt. It is the number one means of getting ahead without giving most of your income away in taxes. They’re not paying rent, they’re paying themselves and the gains are 100% tax-free. Even if your kid decides to go to university overseas, investing in pre-construction as a means of saving for their education is a low risk, high reward investment plan. Your dollar will go much further when put towards real estate than towards an RESP. Toronto’s rental market has also been commanding record-high rents, which means that even if they aren’t planning to live in the property it can be rented out. If you choose to rent out your investment you are entitled to a full HST rebate on that property. Now you have a property generating equity and a tenant helping to pay your mortgage. The savings you can accrue from this approach will still provide you with money you can use towards your kid’s education. If you choose to invest while your son or daughter are still at a young age, the property must be put in your name and you won’t benefit from those first-time buyer tax breaks. You can however, still use the equity you earn from the investment property to be used as a Gifted Down Payment towards their first property when they are ready to purchase (at this time they will receive the first-time buyer tax break). You are able to gift a down payment of as much or as little as you want and there are no tax implications. This is a great way to help your child get into thermal estate market and start building wealth for themselves. Pierre has built strategic alliances and partnerships with the most prominent builders and sales teams across the city. Through these partnerships he is given preferential access, choice of the best layouts and suites, and the best terms. He’s been able to track the success of these pre-construction buildings watching them come into fruition from what were once parking lots. His experience selling these properties allows him to recognize which suites are the best, which will make the most money, which ones make the least money and which ones have the highest returns. Pierre has a handful of investment properties himself and he lives by the model if he wouldn’t personally invest in the property, he won’t recommend it to his clients. You can download our Free Guide to Investing in Pre-Construction here to learn how to properly invest in Pre-Construction real estate. With over 500 investment properties, Pierre’s clients have made millions by making smart real estate decisions. Now, it’s your turn. Download the guide. Disclaimer: Pierre Carapetian Group Realty makes no warranty, express or implied, nor assumes any legal liability or responsibility for the accuracy, correctness, completeness or use of the information provided. Opinions are based on our own calculations and fair market value is as determined by us.